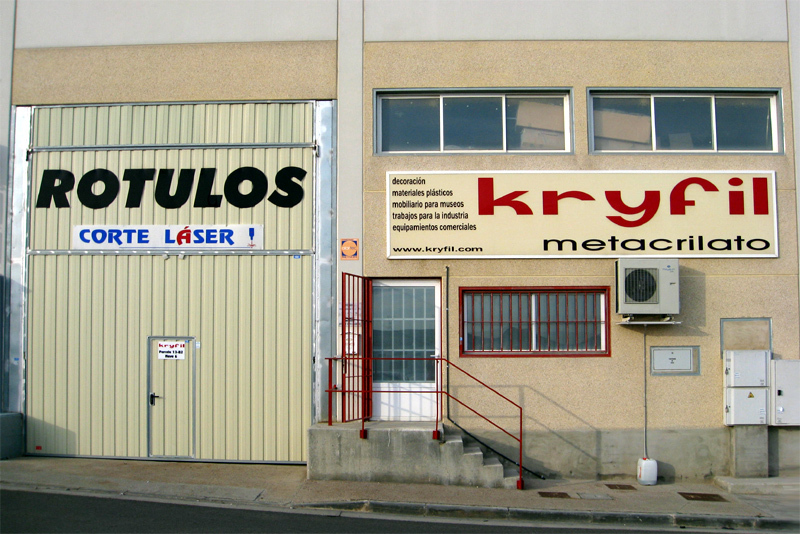 KRYFIL METACRILATO (Methacrylate Designs) is a family business founded in 1987 and since then, we are dedicated to the manufacture of all kinds of acrylic items, being highly specialized in the services sector, offering our customers a wide variety of decorative and functional solutions. Currently we work for different sectors of activity, with high demand of our services in catering establishments, audiovisual and event management companies and the manufacturing and assembly of showcases and accessories for museums and exhibitions. The company is located in the city of Zaragoza, Spain. We mainly distribute in our country, but you can order our products from anywhere in the world. So far we have worked in Portugal, France, Belgium, Switzerland, Austria, Germany, Ireland, Andorra, United Kingdom, Netherlands, Norway, Ukraine and the Republic of Benin. Our most valuable asset is the speed and dependability in the delivery without neglecting the quality of our products. Methacrylate work with the highest quality. Thousands of customers, from small and medium enterprises to multinationals and government agencies around the world have trusted us and our good work, so the team Kryfil Metacrilato SL wishes to continue with our project incorporating new technologies to improve our products and fully satisfy our customers. 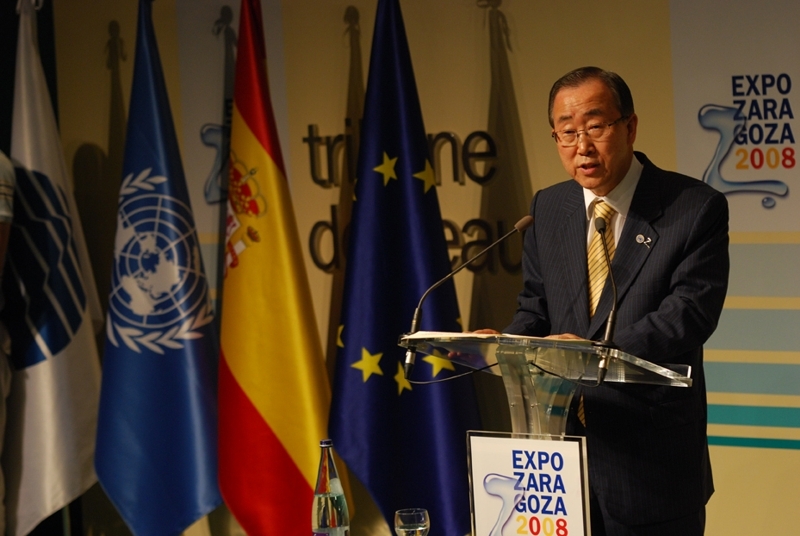 The Secretary of the United Nations, Ban Ki Moon's visit to the Expo Zaragoza 2008, before the acrylic lectern “GALIA”, during his speech at "La Tribuna del Agua".